Love it! 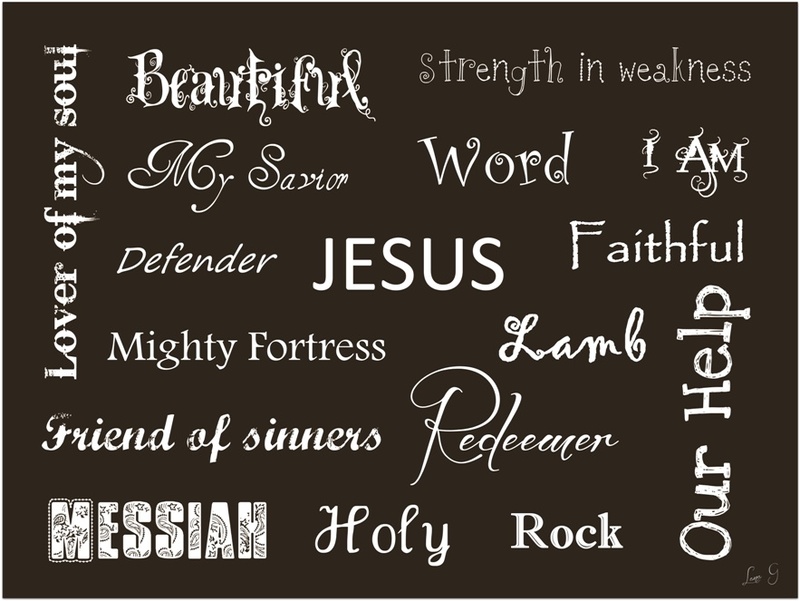 Great reminders of who our Lord and Savior is. Blessings!